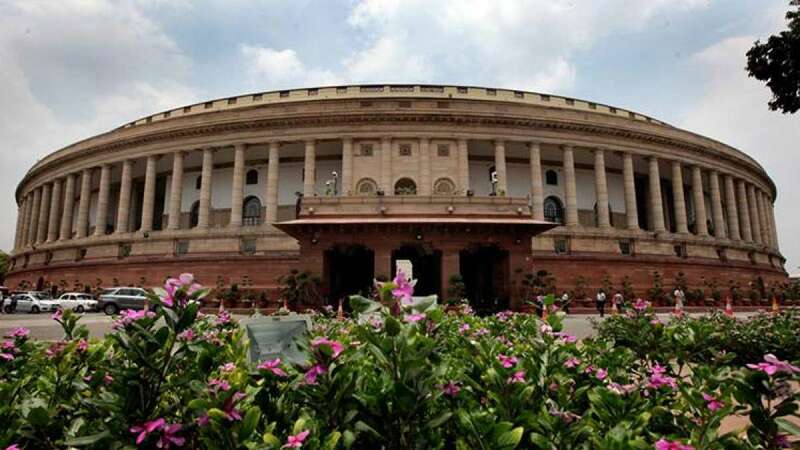 New Delhi : The Rajya Sabha was adjourned till Wednesday after the opposition, led by the Congress, on Friday sought a "solution" to the ongoing impasse over Prime Minister Narendra Modi's remarks against his predecessor Manmohan Singh before conducting any business. Chairman M. Venkaiah Naidu, rejecting the opposition's demand, initially adjourned the House till 2 p.m. and later till December 27 as the Congress members persisted with their demand. Soon after the House met and necessary papers were laid on the table, Leader of Opposition Ghulam Nabi Azad urged the Chair to adjourn the house till the logjam was resolved. Modi, during the campaign for the Gujarat Assembly polls, had claimed that during a meeting at Congress leader Mani Shankar Aiyar's house, the guests including Manmohan Singh, discussed the state polls with Pakistan's High Commissioner to India Sohail Mehmood and former Pakistani Foreign Minister Khurshid Kasuri. "There has been only one meeting to end the impasse," Azad sai, adding "There is not any major business today. We also want the important bills to be passed without any ruckus. "Its better you adjourn the House till a way is found. We also do not want to create ruckus," Azad said. The Congress had demanded an apology from the Prime Minister on his Pakistan jibe. Minister of State for Parliamentary Affairs Vijay Goel urged the opposition members to allow the House to run. "Talks are going on to end the impasse. Hope it will be fruitful. "Let the House function. This is not such an issue which cannot be resolved. I request you to allow the House to function," Goel said. But Congress member Anand Sharma rose at his seat and urged the Chairman to adjourn the House till a solution was reached. Reacting to Sharma's demand, Naidu asked him whether they wanted the House to be adjourned. "If you donot want House to function and want me to adjourn the House, better I should adjourn it for the day," Naidu said and adjourned the House to meet again on Wednesday morning.